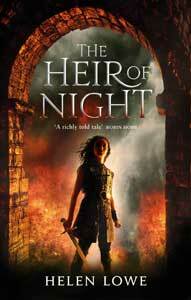 Christchurch City Libraries: “Heir” Included in Best Reads of 2010! Out of this Eos: It’s All About Character! So Who Was Sir Geoffrey Cox?